At our November meeting, Matt Jones, Living Landscape Officer from the Norfolk Wildlife Trust talked about the Trust’s approach to landscape-scale conservation. In recent years there has been an increasing recognition that our wildlife cannot be adequately protected in the long term if we only focus on nature reserves. Much of our wildlife is restricted to these nature reserves which are often ‘islands’ in a ‘sea of agriculture’. Wildlife in these small and often isolated nature reserves is at risk of disappearing and species find it difficult to move through the farmed landscape to colonise new habitats. Our conservation efforts therefore need to cover the whole countryside if we are to secure a future for much of our wildlife. 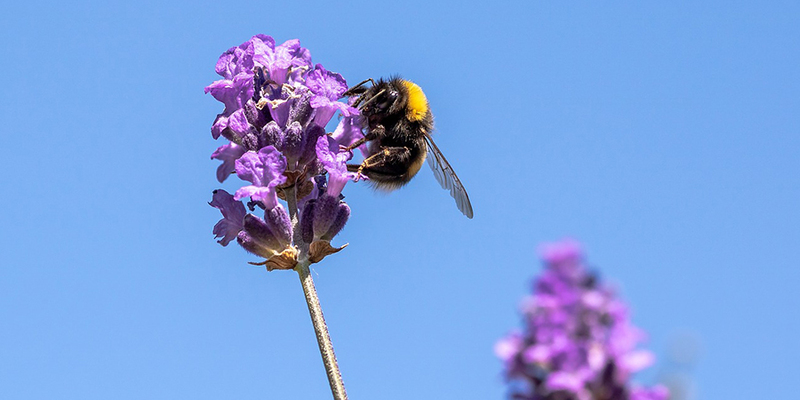 We also need to manage our countryside better so that it provides the vital services that our society depends on, for example, improving flood alleviation by creating new wetlands or encouraging crop pollinators by creating nectar-rich habitats. In order to achieve this better managed landscape, we need to manage our existing (core) wildlife sites better, expand them to make them larger and to create new habitats. We also need to ensure that wildlife can move between them by connecting them together by creating stepping stones or corridors of new. This approach can be summed up as ‘better, bigger, more and joined up’. This is an ambitious and long term objective and many conservation organisations have now adopted this approach. Norfolk Wildlife Trust is currently focusing its efforts on 7 large areas of the County including the whole of South Norfolk. 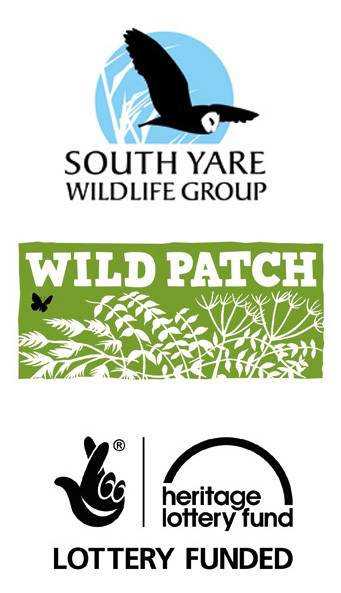 Here they will be working with farmers, land owners and other groups to achieve this more wildlife rich countryside. One local initiative, which SYWG are also involved in, is the Chet B-Line, which hopefully will lead to the development of a pollinator and wildlife friendly Chet valley. 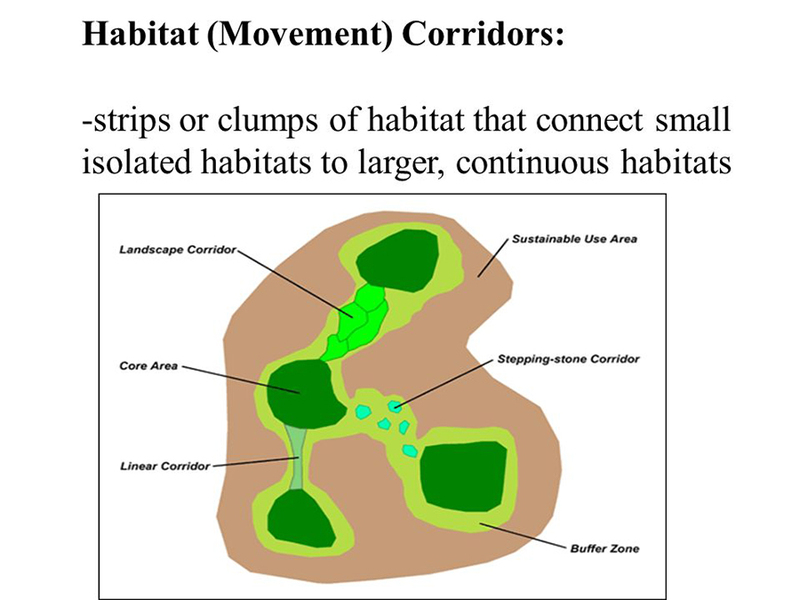 This diagram provides an example that shows how important movement corridors are for linking different habitats in the landscape.